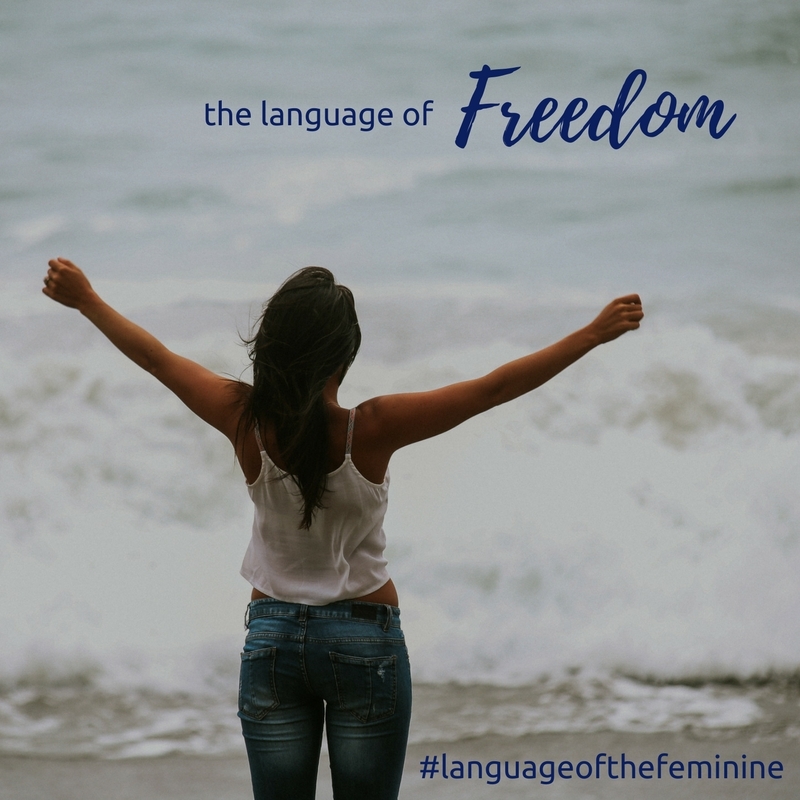 Freedom is the topic this month in our Language of the Feminine community, so I reached out to interview Ali Hodgson who is an inspiring young woman, a modern day Ishaya Monk, Meditation Teacher and Illustrator who has faced chronic illness for much of her adult life. She has a lot to share on what freedom means and how we can cultivate freedom in our lives, even when our circumstances look like we’re not free at all. If you’re feeling constricted, stuck, trapped, or just not feeling the sense of freedom that you want to feel within, then this interview is going to help you shift your perspective to allow inner freedom to blossom. *How many thoughts out of the 90,000-120,000 we have per day are actually useful! Ali is a modern day ‘Ishaya Monk’, which simply means that she has committed her life to serving consciousness and humanity alongside an order of non-denominational monks known as the Ishayas (derived from the Sanskrit word that simply means ‘For Consciousness’). 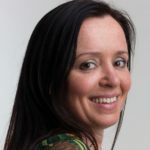 This manifests in a number of ways, from teaching meditation and helping people to change the relationships they have with their minds, bodies and worlds, to using her background as an award-winning illustrator, designer and storyteller to serve projects that endeavour to raise awareness in many ways. Ali has also worked through the challenges of long term chronic illness with gives her a unique perspective on working with people in similar situations. Her passion for peace and freedom is currently leading her to work internationally on numerous exciting projects and events. What’s your biggest takeaway from this interview? We’d love to hear, so share in the comments below – we can all support each other to feel more free. Share the magic with your friends!